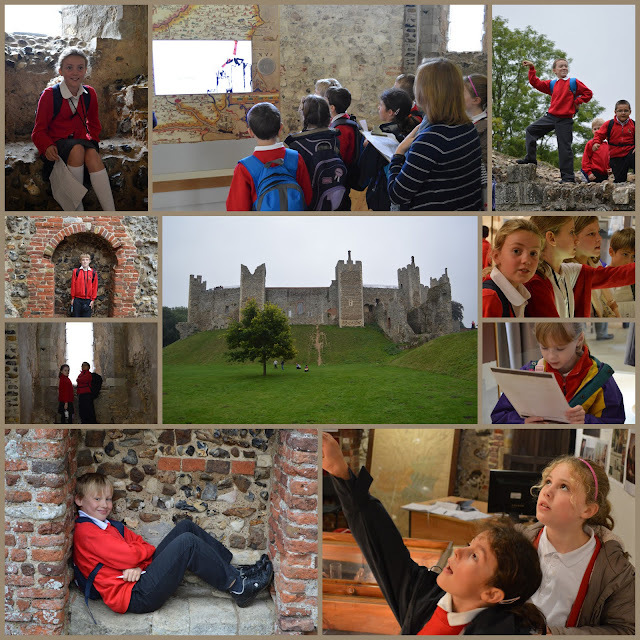 This morning all 48 children in Green Class, accompanied by staff and parent helpers, headed to Framlingham where we spent the morning exploring the castle. We learnt that the castle was built by Roger Bigod, the Earl of Norfolk in the 12th Century and later found fame when Mary Tudor was crowned queen whilst staying there. In the 17th Century the castle was bought by Sir Robert Hitcham and a poor house was erected on the site to serve the local community. In the afternoon, we headed out into the town to do some geography fieldwork. 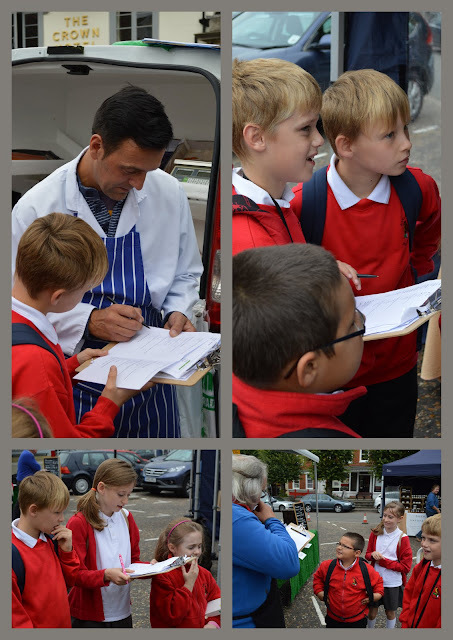 The first task was to find out about the regulations and charges in the car parks around the town. This was followed by surveying the townspeople and visitors to find out their thoughts on the introduction of further parking charges. Our job now is to take all this raw data and input it into a database so that we can analyse the results. We hope to be able to present our findings to interested parties and to the town council when we have collated all the information. I have included a small selection of photographs from the day above. There will be many more to follow (they will be added to the slideshow below) when we have downloaded them from the cameras that the children took with them.